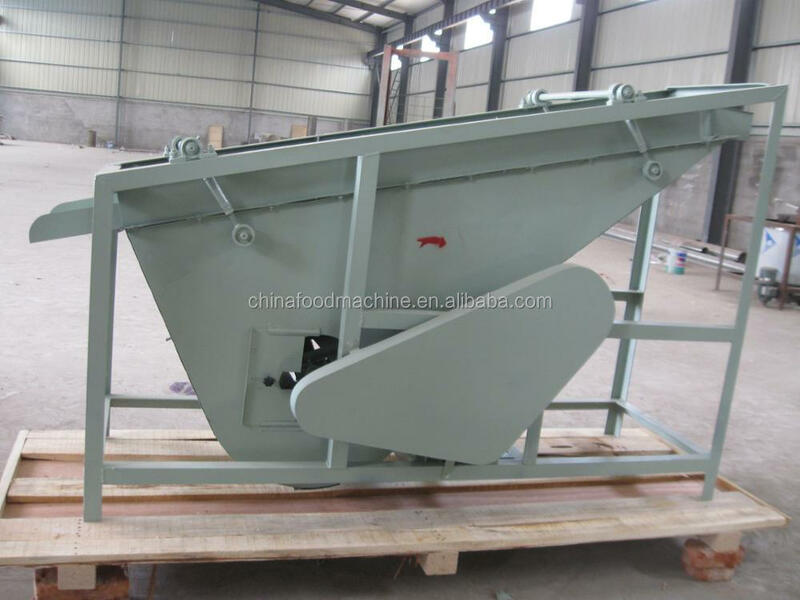 Almond Sheller is mainly used for shelling all kinds of hard shell nuts,such as almond,hazelnut,pistachio,camellia fruit and so on. 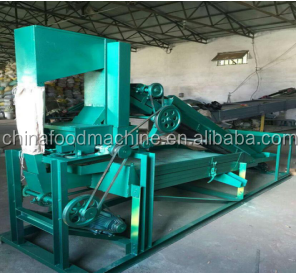 Almond Sheller has reasonable designment,with low damage rate.It is the most ideal processing equipment currently. 2)It can shell almond,hazelnut,pistachio,camellia fruit and other hard shell nuts with three different levels at the same time.